With all of the daily drop-offs, pick-ups, errands to run, jobs to do and work piled on top of that – our household is a busy one. If you filmed us for one of those time-lapse videos for a day it would probably have the Benny Hill theme tune as the sound track. It’s easy to forget that it’s probably just as full on for the kids as it is for the grown ups… They don’t have the sense of responsibility to meet deadlines and ensure everyone is dressed, fed, happy and at the right places at the right time, but they have growing brains that can only deal with certain events one at a time… brains that get tired or over stimulated quite easily. I have three children, three little individuals who are all trying to learn how to share toys, share their parents attention and generally get on… sounds like hard work! We jumped from having one child to three in 2015 when we had twin boys.. Our daughter Orla who was only 3 years old at the time handled it really well and has been a really patient, loving big sister with only a few blips along the way. 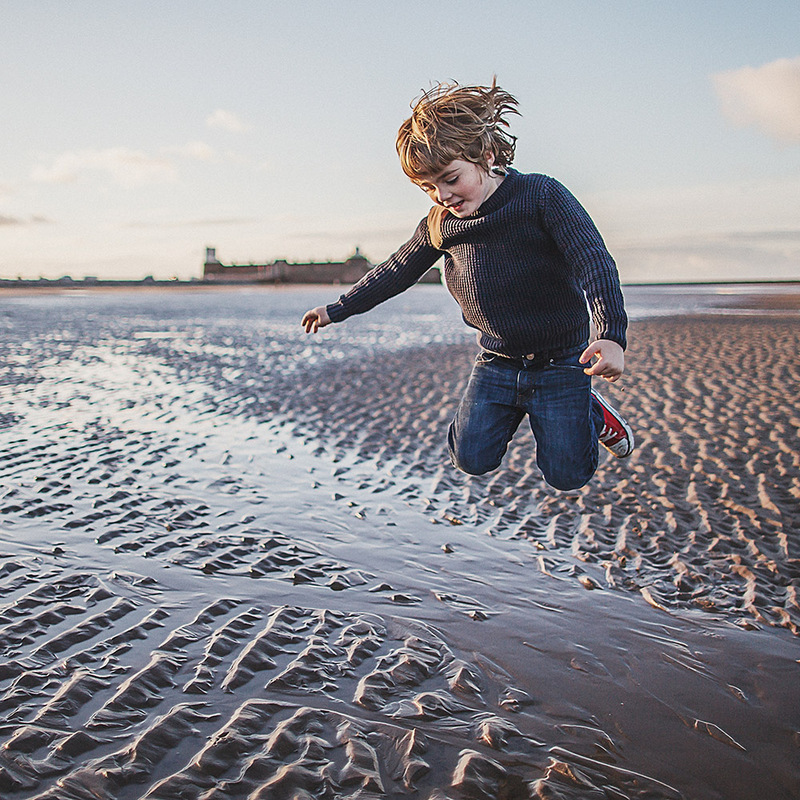 As the weekdays fly by and the weekends disappear at warp speed I’ve had to constantly remind myself that these 3 little new people in my life each need attention on a one to one basis – individually with myself or their Dad. Our twins are often seen as a unit, sharing each other’s space from waking most days. They bicker over sharing and their big sister often gets caught up in the mediation. Any time is golden… even if it’s tagging along popping out to the shop or a doctor’s appointment, just one of them. They somehow decompress… perhaps they feel that they don’t have to compete. 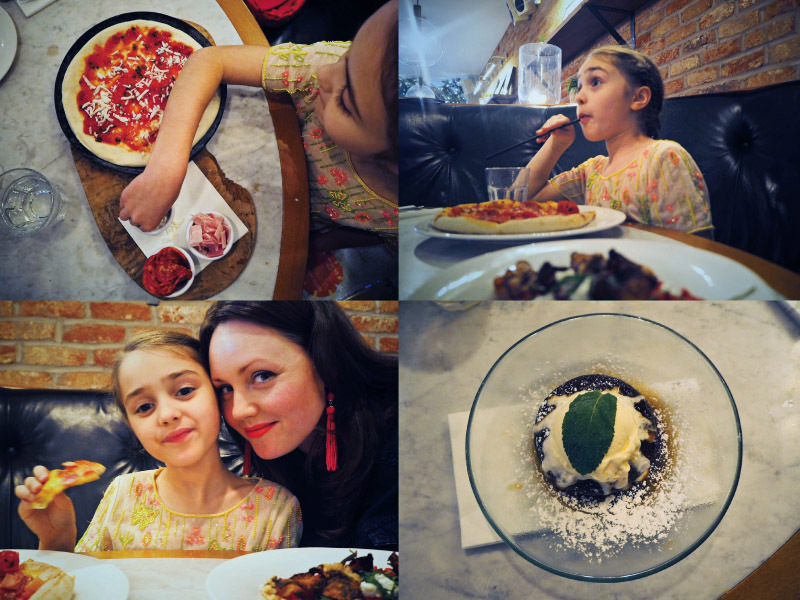 I had kindly been invited by Gusto to visit their recently refurbished Didsbury restaurant, so I thought this would be a brilliant opportunity to have a Mum-Daughter date with Orla. She loves people-watching so she’s always been a fan of cafés and restaurants… I have absolutely no idea where she gets this from… ahem. She picked out her outfit, requested how she wanted me to do her hair and off we went for our girls night out. We shared a calamari starter and chatted about school, invisibility super powers and flying off into space. The kids’ menu was pretty faultless, lots of choice including a ‘make your own pizza’ option which Orla went for. Lovely food, friendly staff and a relaxed atmosphere. I think we both enjoyed the luxury of having a rare moment of uninterrupted comfortable silence every now and then… one of those simple things you don’t experience so much as a family of five. 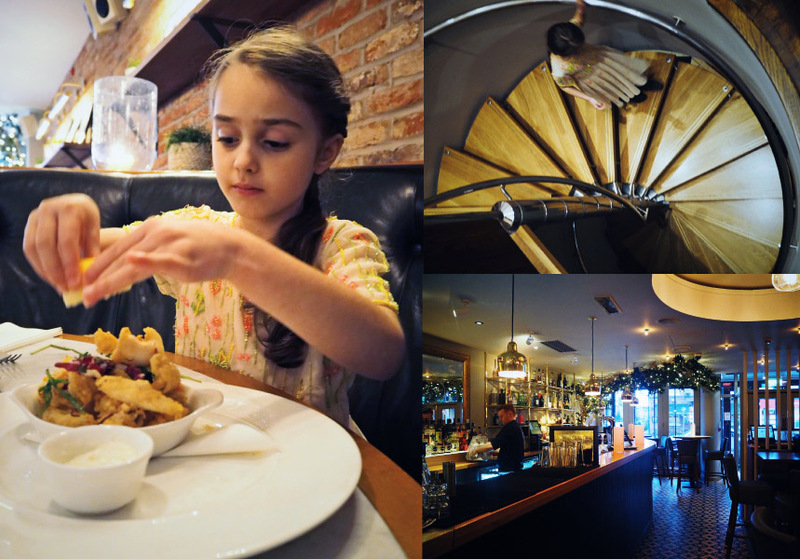 Orla’s highlights included the mint-choc milkshake she had with dessert and going up the spiral staircase to the loo. I’m hoping we will still be doing this when she’s grown up… maybe with cocktails.